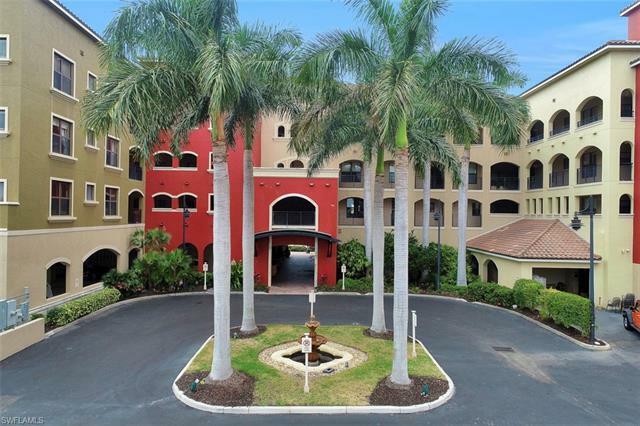 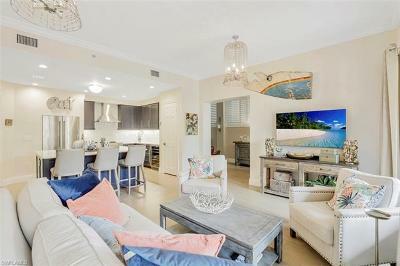 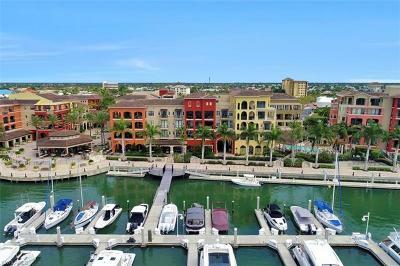 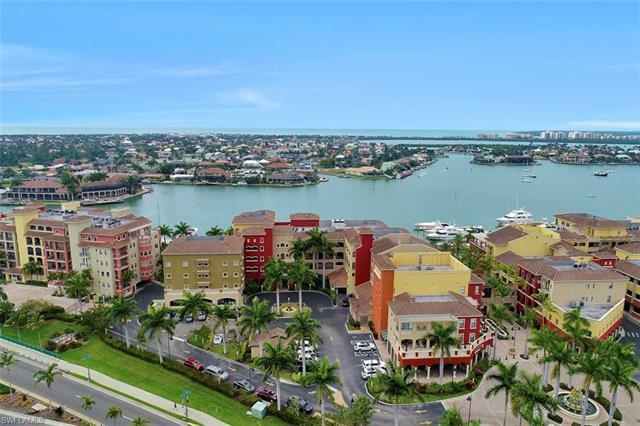 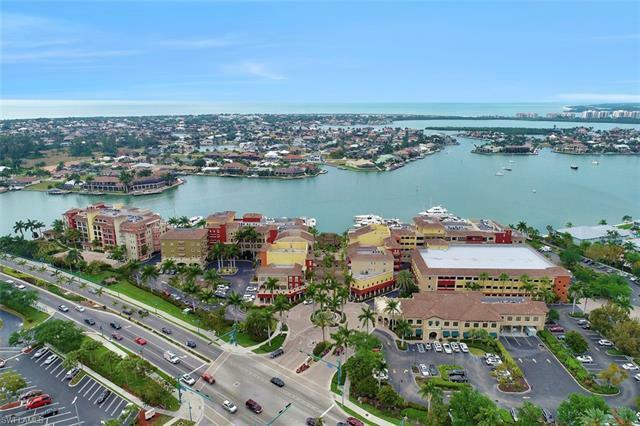 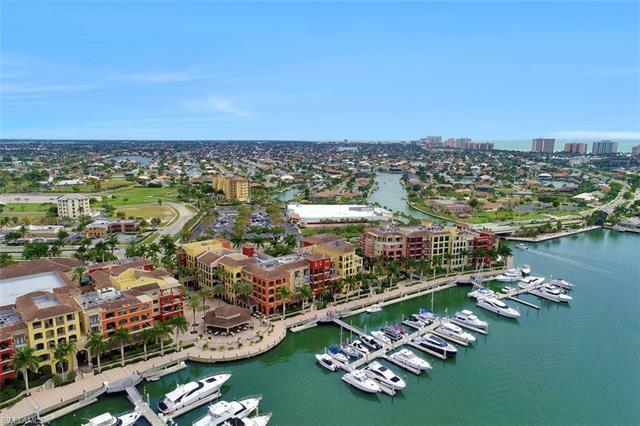 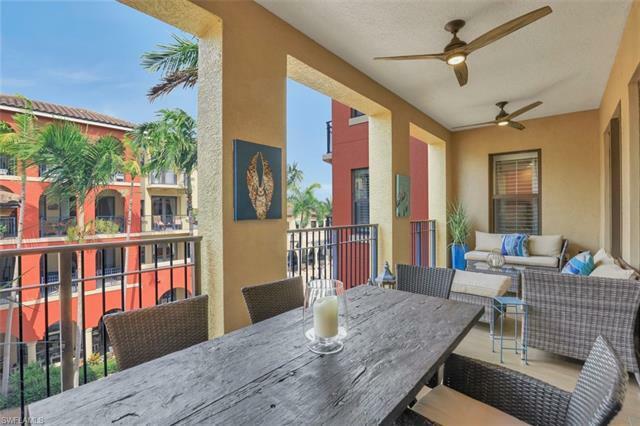 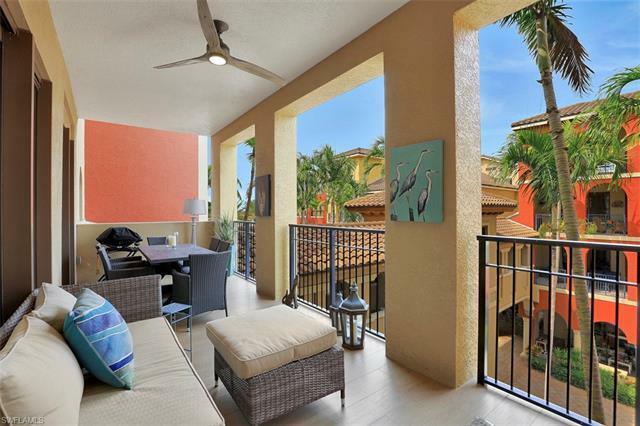 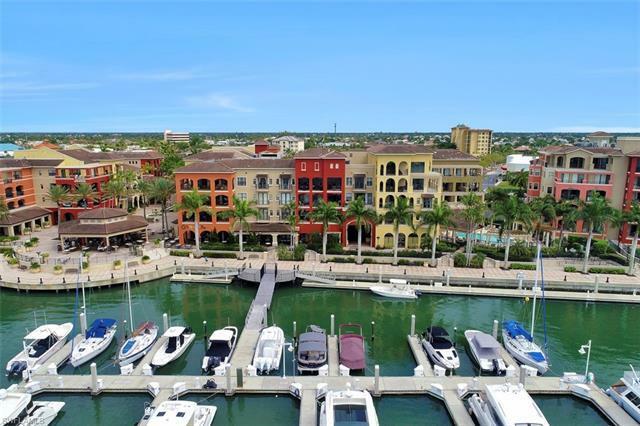 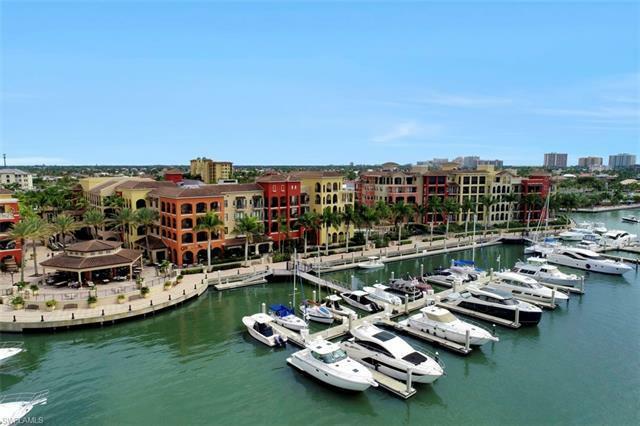 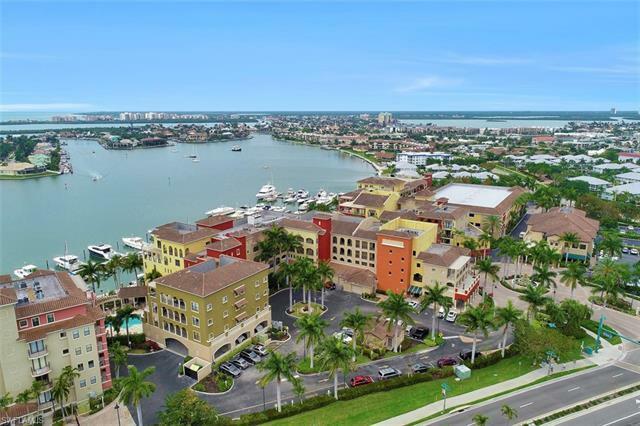 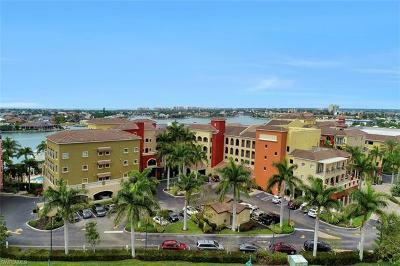 Beautiful and unique 2 bedroom, 2 bath condo located in the heart of Marco Island. 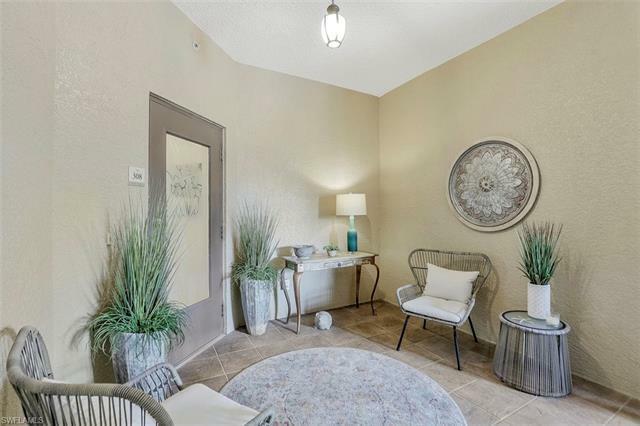 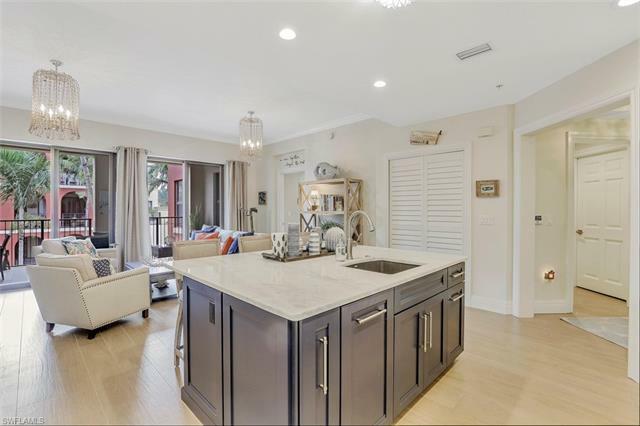 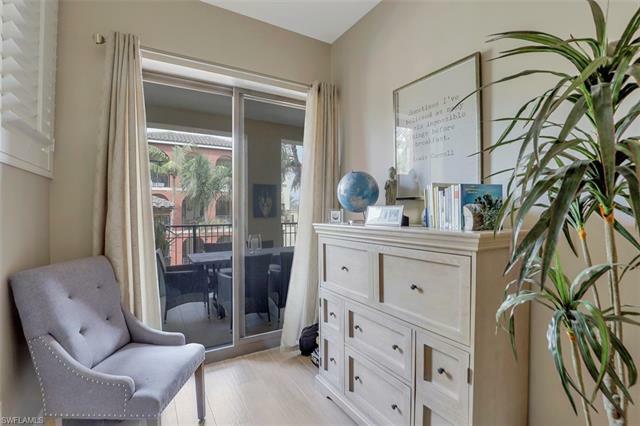 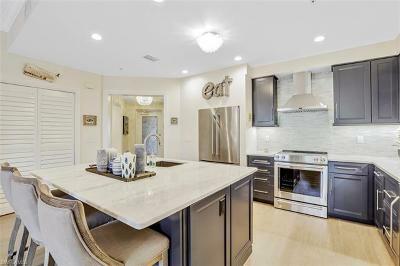 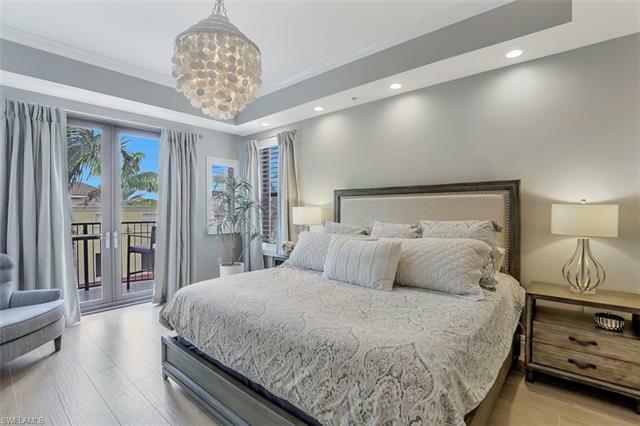 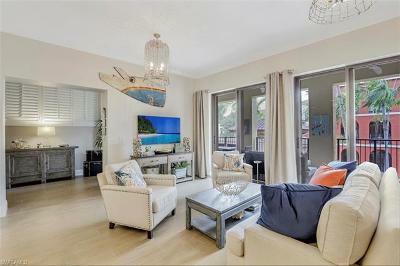 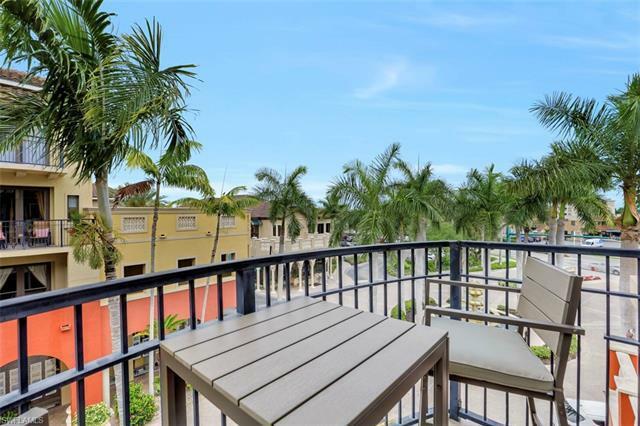 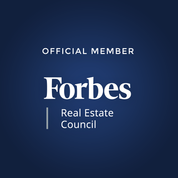 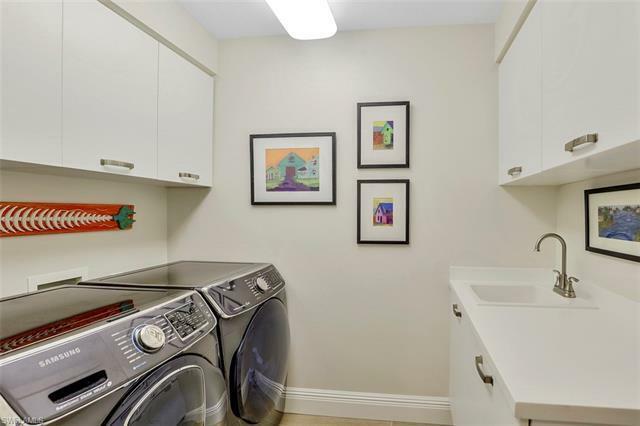 Den or possible third bedroom, well-designed laundry room, lanai with courtyard and partial water view, deeded parking and storage, resort-style pool and gym, shopping, restaurants, and well-kept grounds. 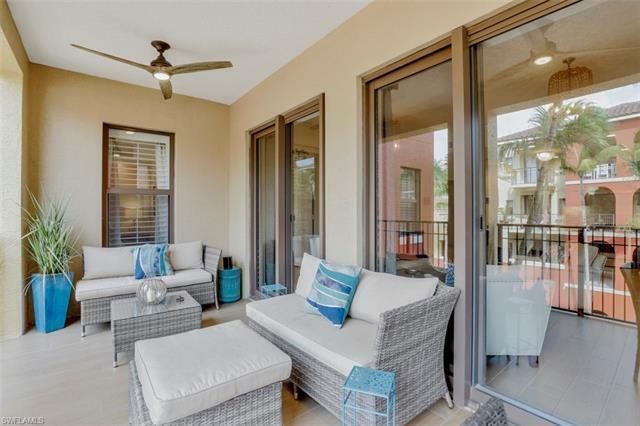 New A/C with built-in dehumidifier, new water heater, hurricane impact doors and windows. 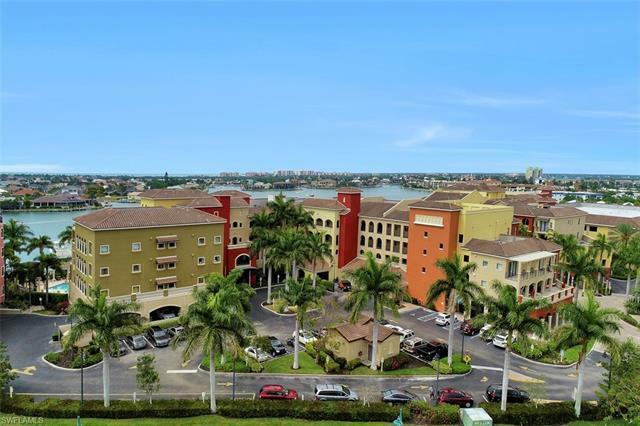 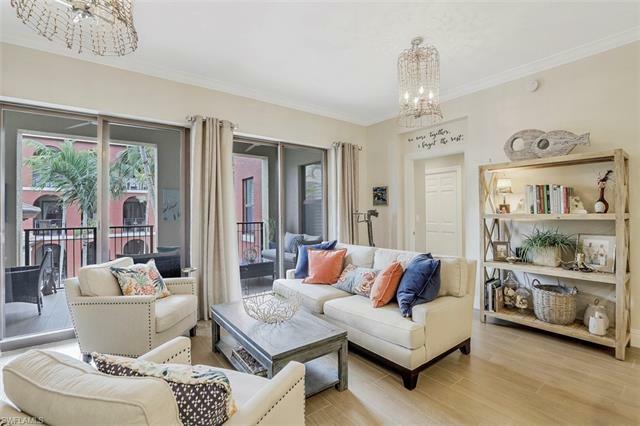 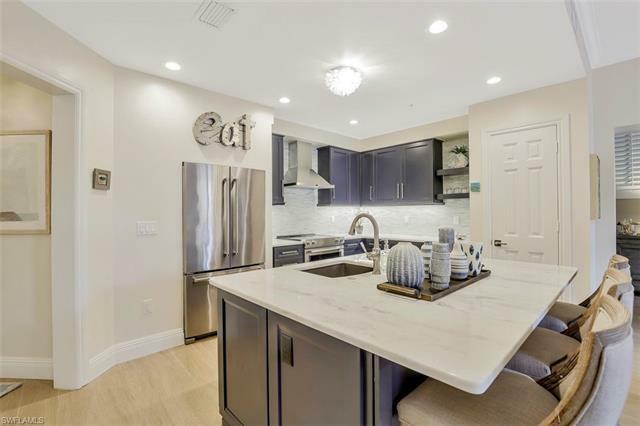 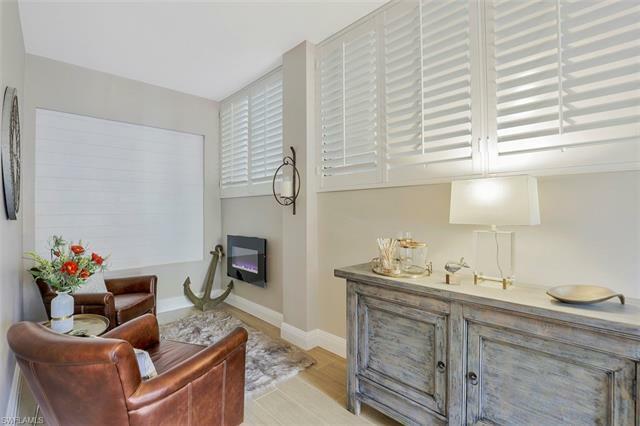 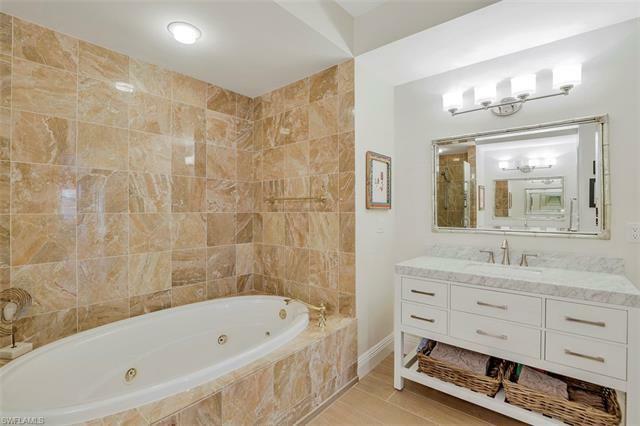 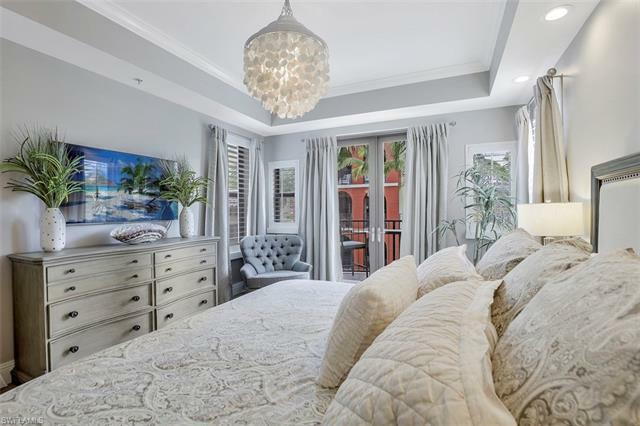 This sophisticated and spacious unit is newly renovated with quality finishes and fixtures. 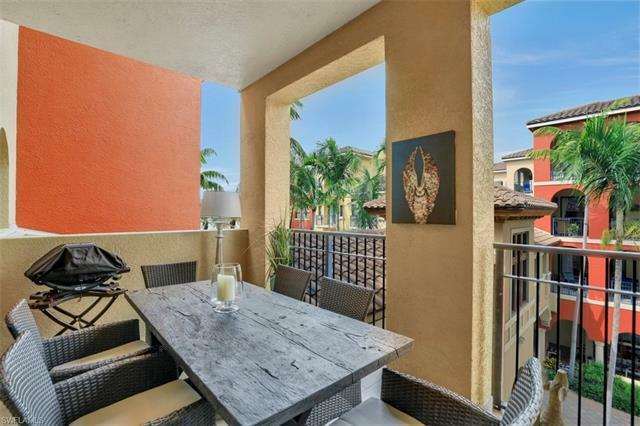 Highly sought-after location for weekly rentals. 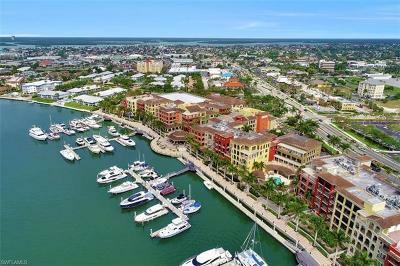 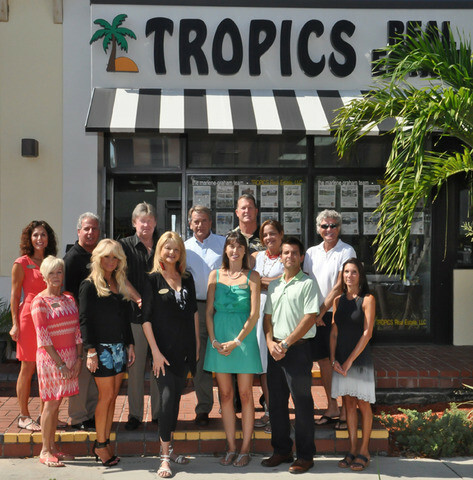 A great investment opportunity or the perfect home for island living. 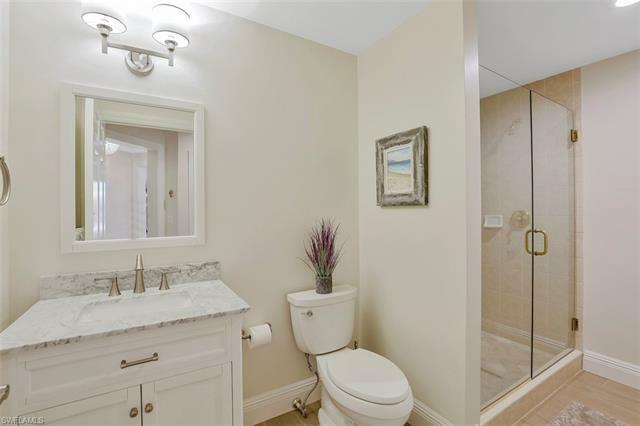 Listing agent has partial interest in the property.